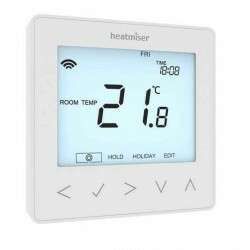 The Heatmiser neoStat is a 230v powered thermostat with a volt free switch. 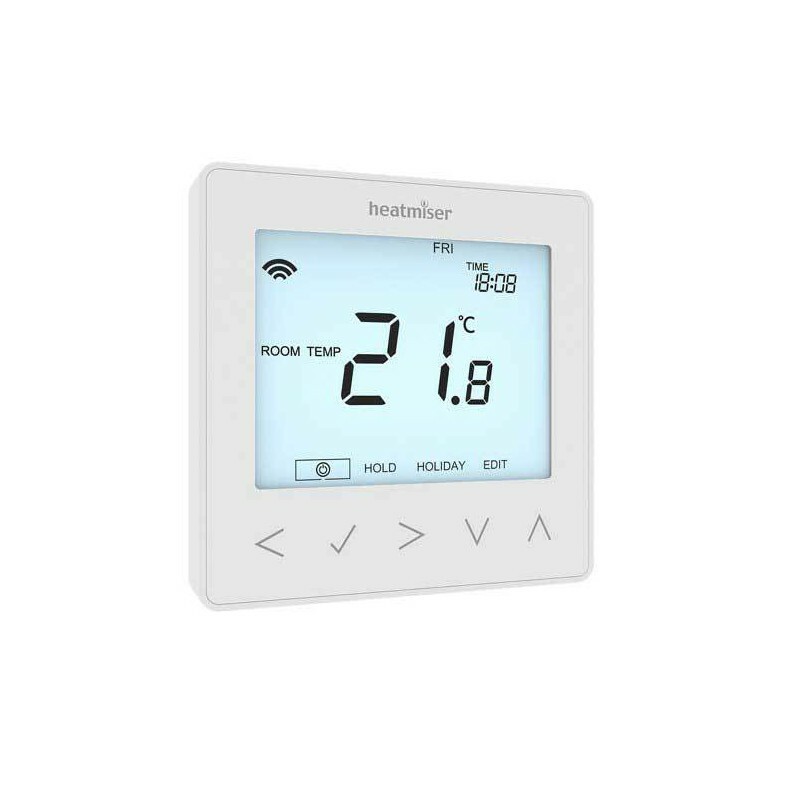 The neoStat is designed to communicate with the neoHub and other neoStats within your home, to create a fully controllable network system of your home heating. 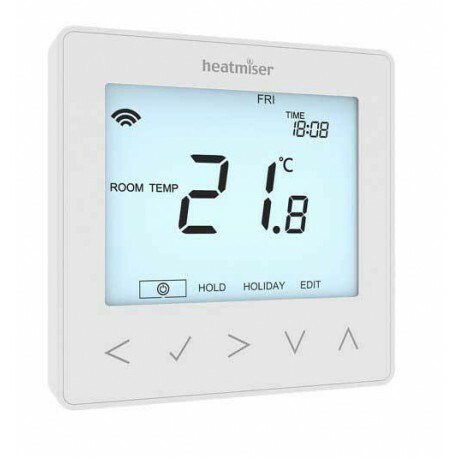 The neoStat can be configured to work as a thermostat or as a timer- so if you want to take control of your towel rails, or lighting.